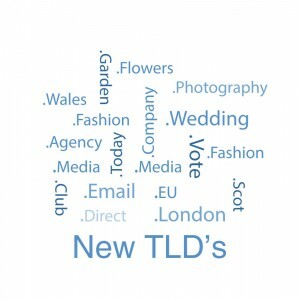 New TLDs from Domaincheck - Find all the latest TLD releases here! New TLDs are here, and now’s the time to get involved. 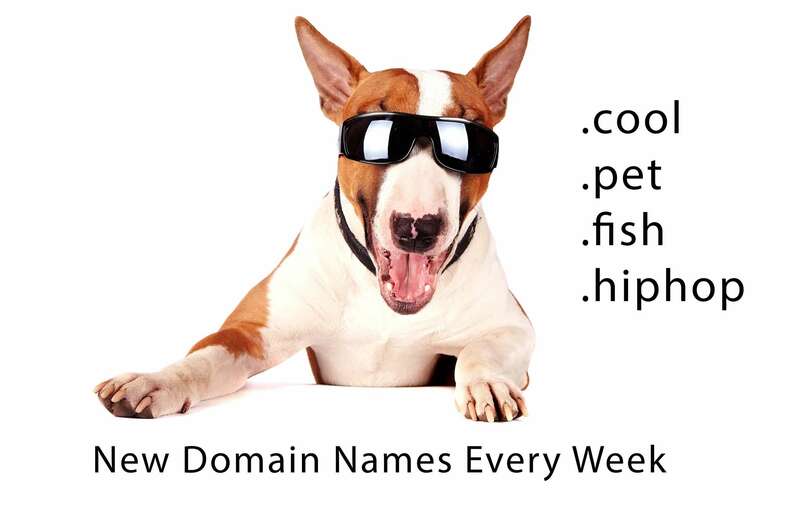 As time goes on, more and more domain names are occupied and renewed. There are only so many .com and .co.uk’s out there, so domain regulation authorities have had to expand their Top Level Domains to cover wider range of website suffixes that can be used by you. Now, instead of the usual .com, you can afford to be more creative and specific, helping users to better find the websites that they’re after whilst giving you a stronger identity. You now have a great chance to get hold of a snappy, memorable domain that was previously pretty much fully taken, where you had competitors or other parties holding the .com or .co.uk versions and you didn’t want to take a less popular variant. You’ve now got hundreds of new domains to choose from, thanks to the ‘powers that be’ recognising the need for an increase in choice. Perhaps even more importantly, you can now get super-specific with your domains. 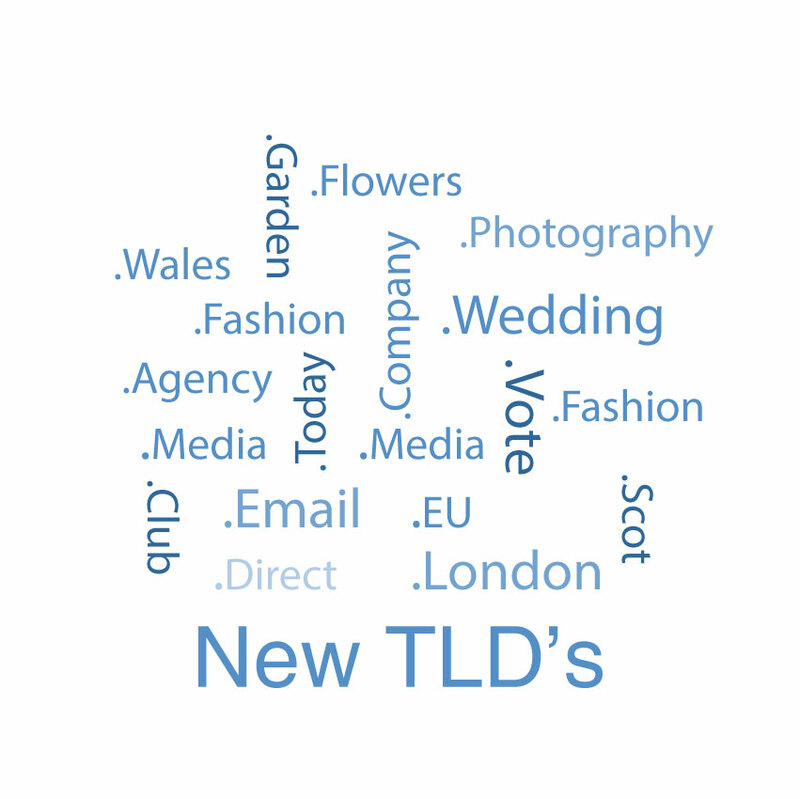 The new TLDs are so varied that you can use them to enhance your web presence from the start. Mypractice.dental is instantly recognisable a being related to the dental industry and is surely a must-have TLD for those working within it. Similarly the likes of .catering, .cleaning, .education, .florist, .pub, .rentals and hundreds more give a potential visitor insight into a business before you even view a site. Get in early and secure your domain. Remember to call 0191 261 2252 to discuss multi-year registration discounts.